A few years ago my Grandparents sent this book (and the one before it) to my family since they thought someone would enjoy them. Somehow this book (the second in the series) ended up in my possession and I randomly decided to read it. 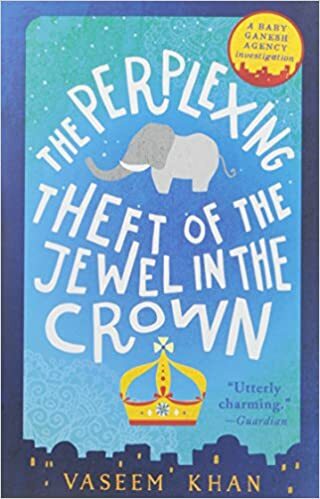 This is a book set in India where a retired police officer turned private investigator solves the mystery of a crown (and jewel) being stolen.